Our first ever Backpack to School Drive was held on August 3rd, 2017. Thanks to the following brand for donating their time and gifts for the 2017 Back Pack to School Drive! 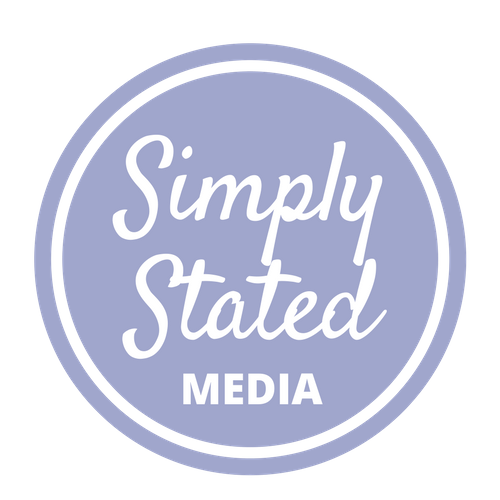 Simply Stated Media is a digital marketing consultancy in Tampa, Florida who helps “indiepreneurs” take control of their career and create professional opportunities and freedom by building a professional online presence. 81Bay Brewing Company is South Tampa’s First Microbrewery and Taproom. It’s dog-friendly taproom offer games for all ages, food trucks, college and NFL games and weekly specials! 81Bay Brewing is offering every person who donates a FREE select beer the night of the event! Vamos! Gourmet is a food Food Truck specializing in Colombian Floridian fusion. They specialize in handmade white corn arepas, made from scratch with white corn. Vamos! is offering every person who donates FREE freshly fried chips and handmade pico de gallo with every order of $6.50 or more (one per person). We don’t have to tell you who the Tampa Bay Lightning are, because we already know you are the Thunder! The Lightning are giving away TWO tickets to the Bolts Brew Fest presented by Creative Loafing! Ford’s Garage is a prime burger and craft beer restaurant with a 1920’s service station theme with locations in Brandon, Wesley Chapel, and soon Westchase! With a focus on general health and fitness, Youfit South Tampa offers top-quality cardio and resistance equipment, over 12,000 square feet of floor space and top-of-the-line tanning beds for members to enjoy. With locations all across the country, Bonefish Grill specializes in market-fresh fish from around the world, savory wood-grilled specialties and hand-crafted cocktails. 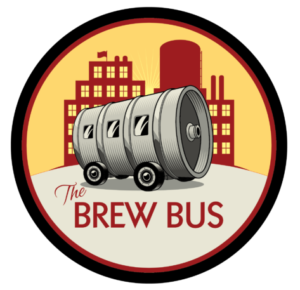 Brew Bus is a brewery and brewery tour company that brews their beer with the same attitude that they approach life with: Take chances and learn. Loving Life Therapy is downtown Tampa’s leading holistic health and wellness facility offering counseling, acupuncture, chiropractics, massage therapy, therapeutic yoga, and more. 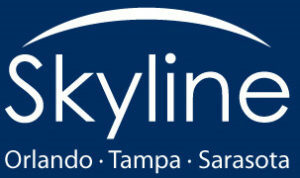 Skyline Limousine provides Tampa Bay and the surrounding areas with a variety of services from airport transfers to wedding transportation to party bus rentals. 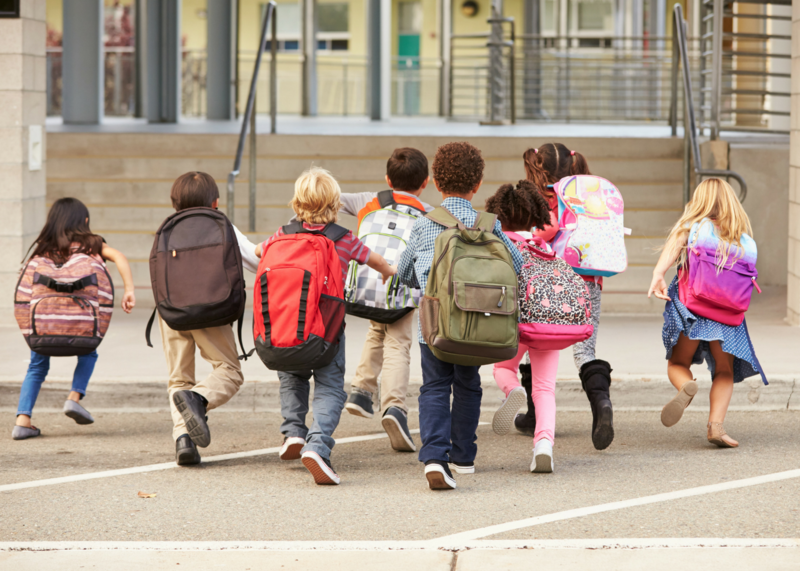 Skyline Limo is also giving $50 gift certificates to anyone who brings a backpack donation to their location starting Monday, June 26th. 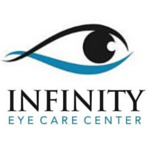 Infinity Eye Care Center and Dr. Kevin Smith offer one of the most technologically advanced clinics in Tampa. They also offer eyewear from affordable frames and designer brands. Representing the #1 skincare brand in North America, Becca Cardillo provides concierge skincare to clients and show others how they can create a very flexible business around work and family. 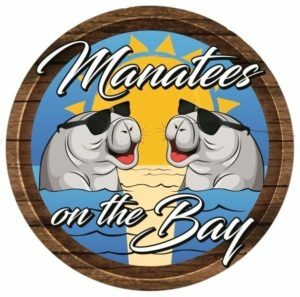 Located near the water in Gulfport, Manatees on the Bay offers craft beer, fine wine, and amazing times! Everything on the menu is bought locally. Yoga Loft Tampa is a space to breathe deeply, to quite the mind, and to strengthen and heal the body. Their modern yet cozy boutique-style studio is conveniently located in the heart of Ybor City. Handcrafted spa jewelry and wedding jewelry available at luxury hotel spas and online. Inspired by the globe and its harmonious coastlines and designs led by personal intuition. Preschool Readers is a team of specialists who are committed to developing confidence and a passion for reading in your preschooler by maximizing their potential through in-home accelerated reading instruction.